Simply put concealer is used to mask imperfections such as dark circles and blemishes yet the debate is open as to whether you apply before or after or even instead of your foundation. Not so simple is finding the right shade for your skin tone and the imperfection you're trying to hide. You should have two different concealers, one for blemishes and one for dark circles. Dark circles benefit from concealers with a illuminating quality that you certainly don't want on your blemishes. I'm currently using Rimmel's Wake Me Up Concealer which I sweep under my eyes once I've applied my eye make up. For blemishes I switch between Collection 2000's Lasting Perfection concealer and holy grail product to many, Bobbi Brown's Cream concealer (which I also apply under my eyes). I apply using a version of Lisa Eldridges photoshopping technique (see her concealer video in full here) with my fingers and blending with a Real Techniques Deluxe Crease Brush. I also choose to apply concealer to blemishes after my foundation has been applied, in large part as I'm lucky to not have too many blemishes to conceal and it's mainly my dark circles I'm trying to mask. Collection 2000's concealer has become a star product of late with every beauty blogger praising it. I was using this on one occasion to cover a rather unsightly spot. Later in the evening my sister in law had gone to the cinema and she treated me to a large chocolate sundae which I managed to get all down my face (yes I'm 34 going on 5!). I cleaned chocolate sauce from around my mouth when she pointed out a bit I'd missed, unfortunately it was my spot but she'd only noticed it at that moment having been so well concealed. 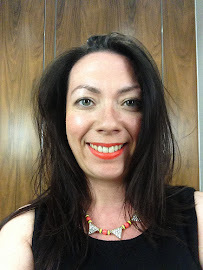 If you're looking for your first concealer and on a budget Collection 2000 is definitely a good place to start but if the funds allow I would head to a Bobbi Brown counter and have your shade colour matched. Whilst their concealers retail at £18.50 they are long lasting. And if case you're interested other concealers on my wish list include Nars Creamy Concealer, Origins Plantscription and Mac Studio Finish Concealers, let me know if there's anything missing you think I need to try. 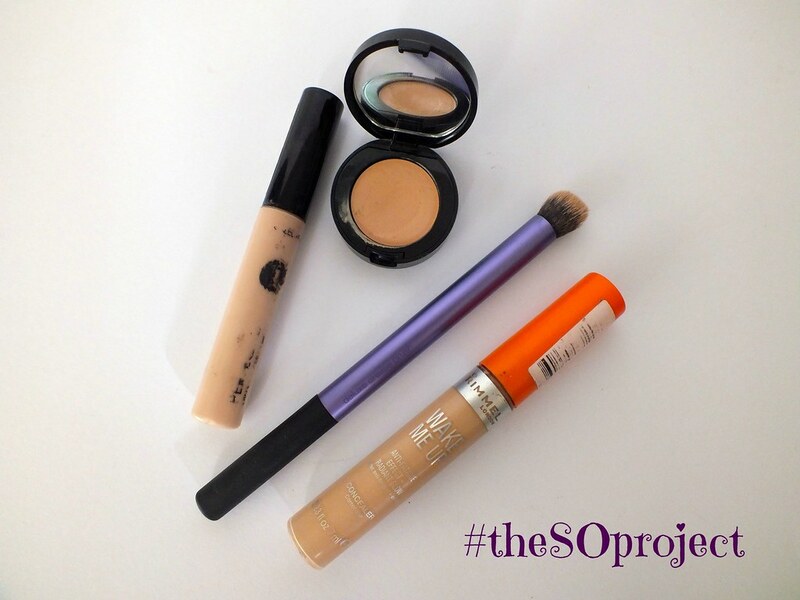 Next week please return to catch the next #theSOproject post on Foundation; that one will be a biggie!